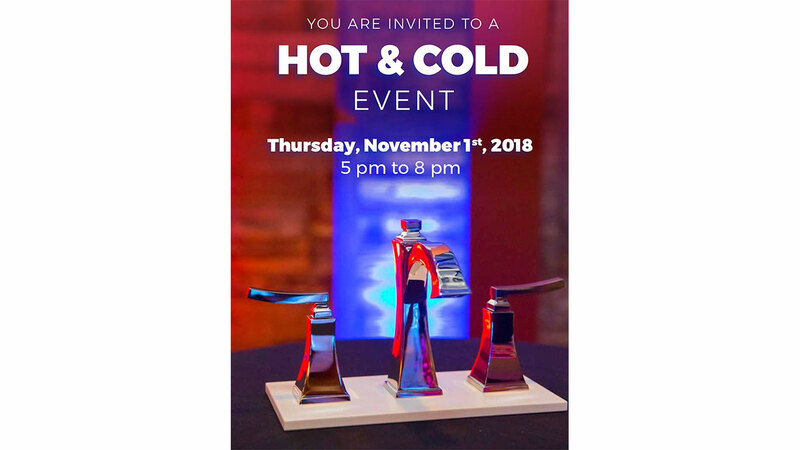 Homeowners and trade professionals alike are invited to explore Riobel products at The Inspired Bath’s “Hot & Cold” Event this Thursday, Nov. 1, 5-8pm. Sip a cold cocktail and nosh on refreshments while you explore the hottest new designs for the kitchen and bath at The Inspired Bath’s Waltham showroom. 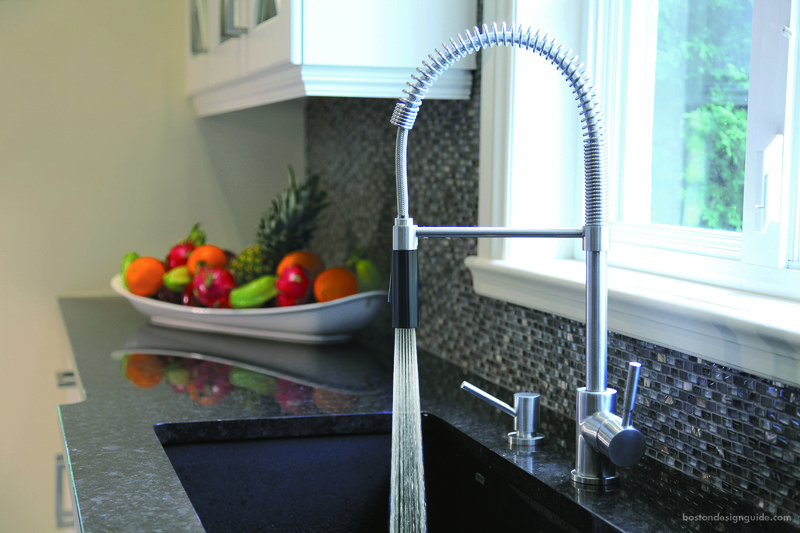 Mingle with top designers, architects, contractors and the BDG team while learning why Riobel is a fixture in home design for its faucet and shower systems. While you’re there, you can also experience The Inspired Bath’s new Kitchen and Bath Showroom. If you haven’t been, you can expect walls lined with hundreds of products as well as curated vignettes that allow guests to envision their traditional, transitional and contemporary lines in a home setting. The event is free, but be sure to register to secure your spot. See you there! When: Thursday, Nov. 1, 5-8pm.